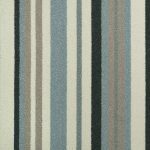 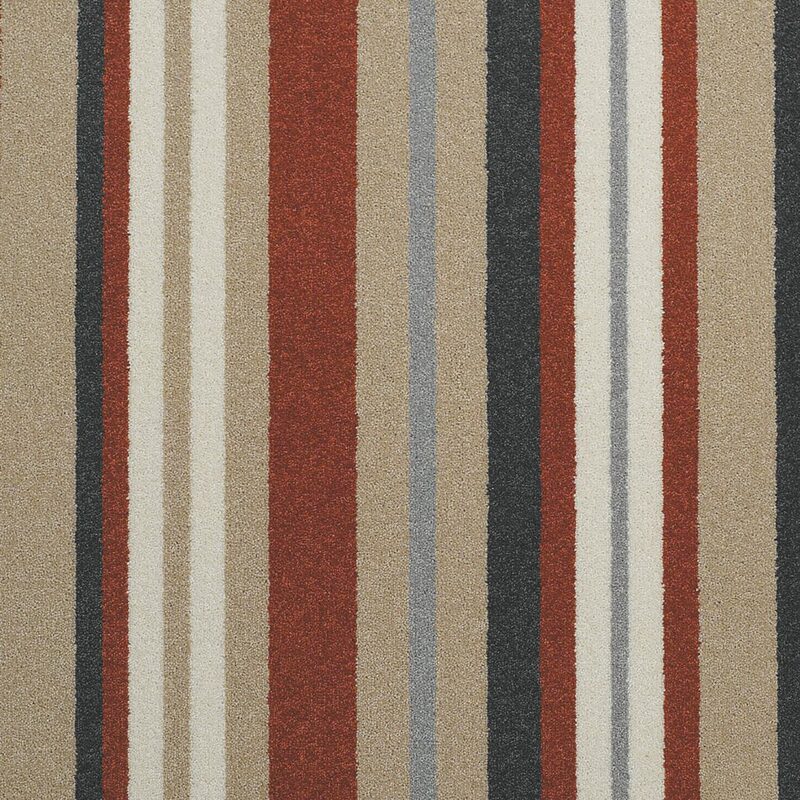 Brockway have brought out a new range of carpets, the Brockway Dimensions Plain Stripes range. 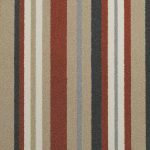 The whole range is perfect for adding sophistication and individuality to your home and in particular to your hall, stairs or landing. 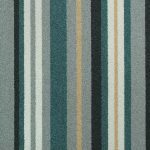 This new beautiful wool carpet range is ideal for making a statement with its wide crisp stripe incorporating fresh contemporary colours. 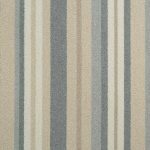 Dimensions Plain Stripes will give a neutral scheme some personality and provide eye catching contrast when used with the beautifully tonal colours of its solid colour counterpart Dimensions Plain. 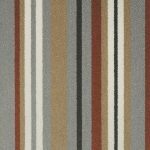 The Dimensions Plain Stripes in 80% wool and will provide colour, warmth and comfort as well as the strength to cope with the comings and goings in a busy family home. 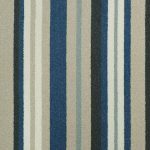 All designs are available in a 50oz, 4m width and the pattern repeat is just 50cm (20″). 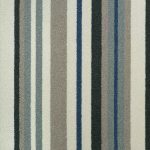 Visit our showroom to view this stunning new collection.